Entries are invited in the following categories: Feature Film – Live action and/or Animated; Documentary – Feature Doc; Short Film – Live Action Short, Documentary Short or Animated Short. 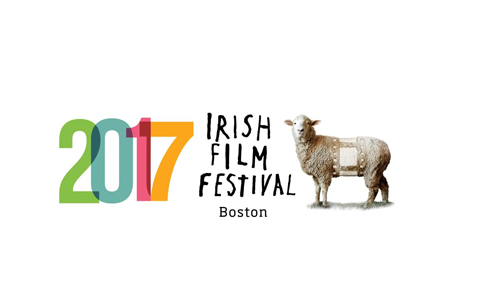 The festival will also play host to the 2018 BIFF Awards, offering prizes in the following categories: The Breakthrough Feature Award which honors those filmmakers whose feature films represent the Best of Ireland and the Irish on Screen; the Global Vision Documentary category which awards work that challenges, highlights or explores global issues with a unique Irish gaze; Most Inspiring Short Film which awards a piece of work that recognizes an up and coming Irish Filmmaker. Winners in each category will receive flight and accommodation to attend the event, as well as various other prizes awarded by festival partners and sponsors. Awards will be presented during the festival following a special screening of the winning films, press opportunities and meetings with industry professionals. Filmmakers will also be asked to sit on a panel discussion, which will be free and open to the public. The BIFF Awards were inaugurated in 2003 to honor those filmmakers whose work represents the very best of Ireland and the Irish on screen. Irish cinema has emerged as a dynamic global phenomenon, expressing a culture focused on the island of Ireland but spread out to all four corners of the globe. Encompassing an array of experiences and aspirations, Irish filmmakers from around the world challenge traditional notions of Irishness and force us to expand our understanding of what it means to be Irish in the 21st century.